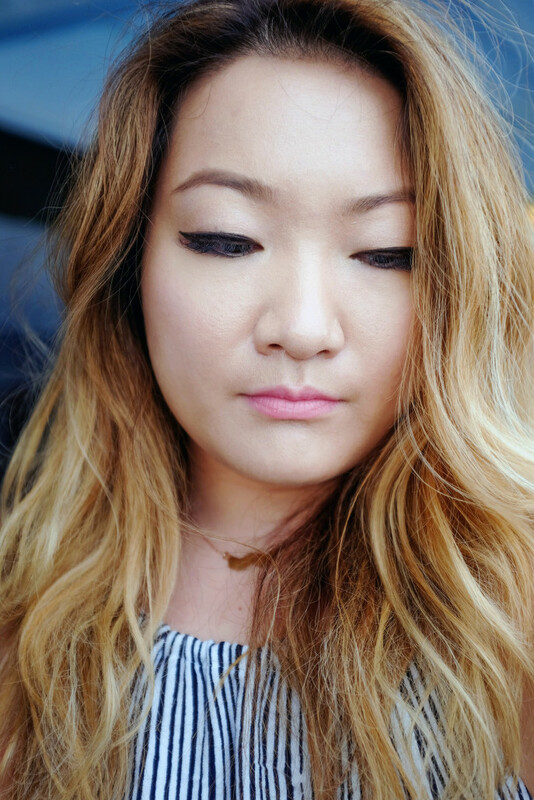 This New York Fashion Week, I saw a lot of strobing from backstage beauty for Spring 2016. What is strobing? 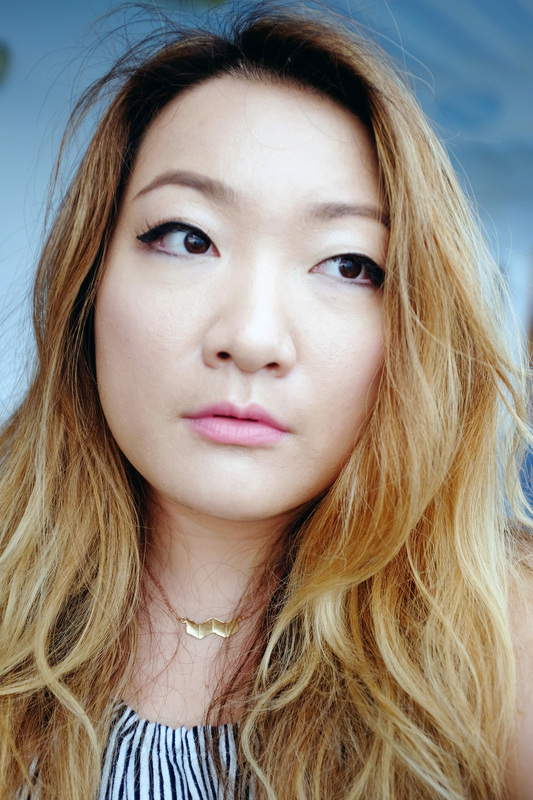 It’s basically the new contouring, but it has the opposite effect. Instead of shadowing your face, you bring light to it. Many makeup looks I saw were so fresh, dewy and youthful. The emphasis was placed on highlighting and good skin. So, how does one achieve the look? Read on and find out. 1. Good Skin. 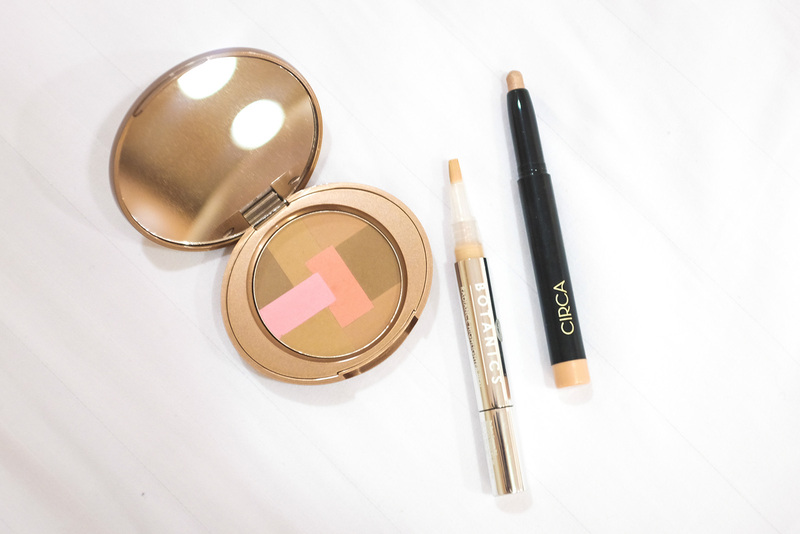 To get the perfect glow, you need a good base to work with. I like to exfoliate the dry skin cells and keep healthy ones hydrated. I used the No7 Protect & Perfect Serum on a clean face to keep it moisturized. 2. Luminous Foundation. A trick I like to use is to mix my foundation with the Botanics Radiance Balm to create a dewy finish that also hydrates the skin. 3. Highlight Accordingly. Different skin tones require different highlighters. 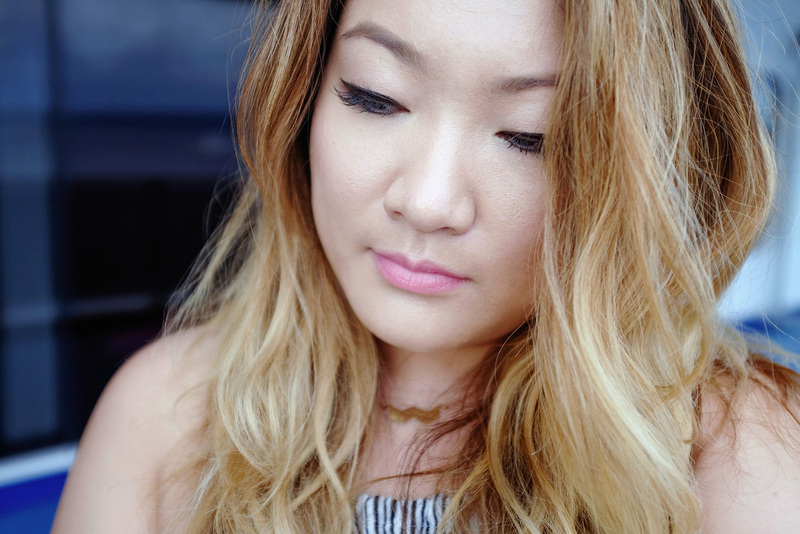 For me, (light to medium with peachy undertones), a soft pink one works the best. The Botanics Radiance Highlighter Pen is exactly that. 6. Radiant Eyes. To me, the eyes are the most important feature to highlight. A good bright eye helps set a positive vibe. To keep it neutral and bring light to them, I use the Circa Color Saturated Eye Crayon all over my lids. For extra light, use Colour Prevails Eye Shimmer Powder in the corner of your eyes. 7. Soft Pout. A dewy face looks best with a pink or peach lip in my opinion. I like to finish my look off with a lip gloss in variations of those shades. Plus, glossy lips enhances the shape! There you have it! My take on strobing and a fresh dewy face for Spring. 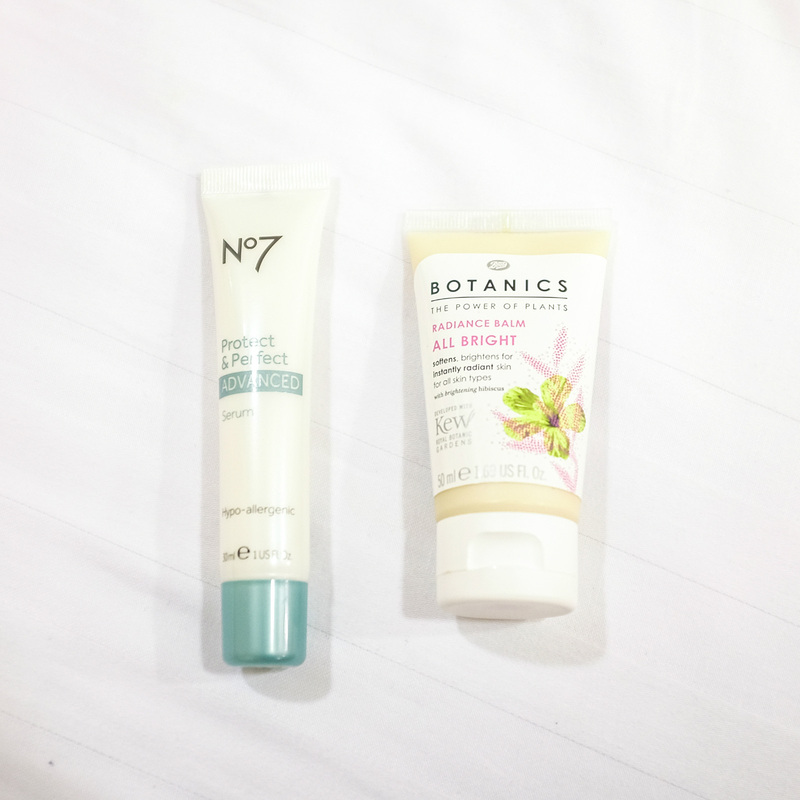 All the Boots Botanics + No7 and Circa products I’ve mentioned are available Walgreens. Everything is affordable and easily accessible. Plus, I love the quality of the brands they carry. I can always get what I came for (and sometimes way more). Beautiful make up! Wow! I love your blog. Many kisses.